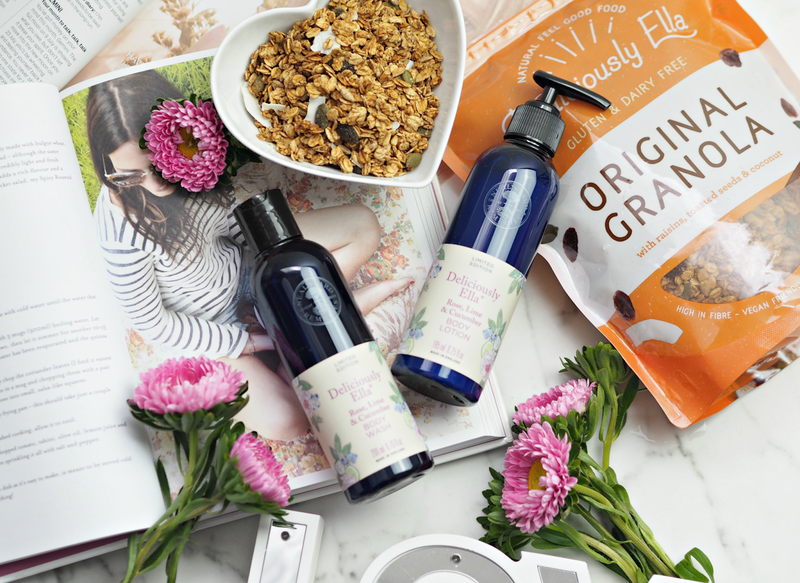 Should Your Beauty Regime Be Natural, Organic, Cruelty-Free Or Even Vegan? In the interests of clarity and helping you make the best decisions possible, I’ve broken down for of the most common terms and attempted to provide a comprehensive breakdown of what they mean and the implications for your beauty regime. You may choose to embrace one, two or none of these, but if we’re all armed with a little bit more info then we can collectively make decisions that are right for us and support the brands that are worthy of our efforts. than the alternative. Shopping ‘natural’ won’t have any real impact on your beauty regime versus shopping ‘non-natural’ from a scientific point of view, but that doesn’t mean there aren’t some cracking products out there – chemicals aren’t the devil and science provides some incredible ways to look after our bodies. same natural ingredients are grown according to organic standards, i.e. different levels for organic and natural certification. Organic can provide a better option if your skin is sensitive or prone to irritation, or you’re increasingly concerned about the chemicals you’re putting on your body; however, it’s worth noting that organic products often include essential oils which can be potentially irritating too. 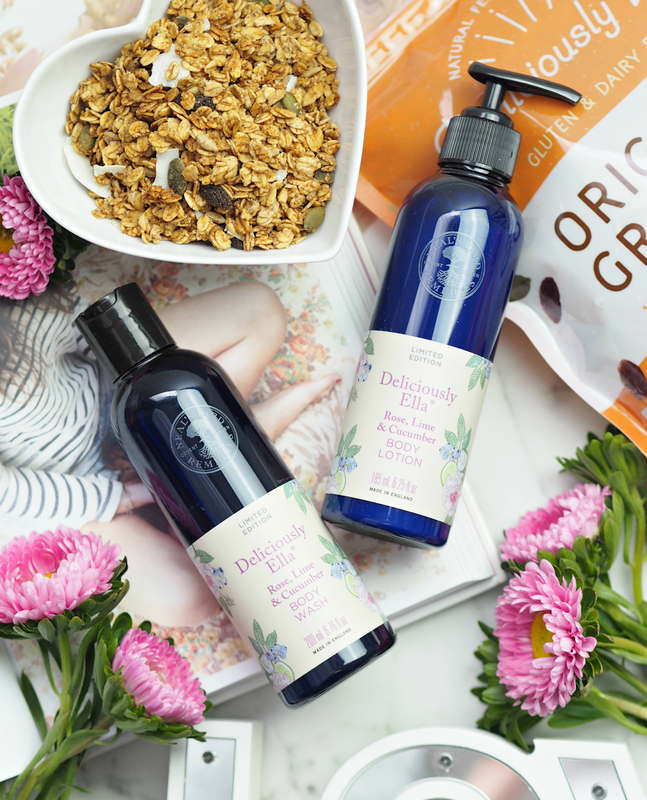 Personally I only make the switch to organic if the product is just as good as the non-organic alternative, as it’s all very well and good avoiding chemicals but not getting the results you want – it’s about choices that work for you and your needs. ‘interests of safety’ and there’s a long way to go until this is outlawed completely. Brands often use ‘cruelty-free’ as an ambiguous label to state they don’t test their products on animals, but their ingredients or finished product may have been in other countries in order for it to abide by local legislation. Just because they say they’re ‘cruelty free’, it doesn’t always mean they 100% are – do your own research, ask questions and don’t be afraid to make a switch. A product that claims to be vegan doesn’t contain any animal ingredients or animal derived ingredients (including honey, beeswax, lanolin, collagen, albumen, carmine, cholesterol and gelatin among others,) but again this is an unregulated and widely used term so doesn’t necessarily provide 100% confidence for those following a vegan lifestyle. In some instances ‘vegan’ is also used to express the absence of animal testing or presence in markets that insist on animal testing by law. As veganism is such a growing movement in the UK right now, I’ve no doubt this will become even more prominent within the beauty industry in the next ten years – but again, it doesn’t always mean a better product. Animal derivatives can provide a great results (for example beeswax in lipbalm, horse hair in makeup brushes, collagen in face creams) but for some this is not an acceptable addition into their regime, as it still involves some level of cruelty or harvesting in the development process. SO HOW DO YOU KNOW WHAT’S RIGHT FOR YOU? In my opinion it’s important to do your research, understand the terms and arm yourself with as much information as possible – but also be prepared to question and not take these claims at face value. There’s no legislation in place to protect consumers from any of these terms, and with the law currently so fluid and changing almost every month it’s impossible for every single beauty customer to stay on top of everything. If you can make the switch to cruelty-free, vegan or organic then do it! But equally don’t feel the pressure if that may not be right for you. 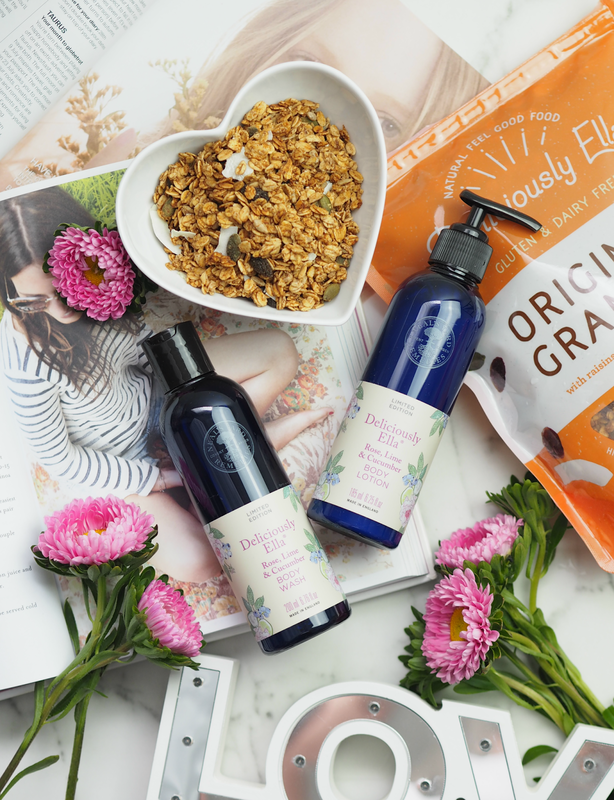 In the picture: the Deliciously Ella and Neal’s Yard Remedies collaboration, which features NEW Rose, Lime & Cucumber Body Lotion and Wash (a range extension from the existing Rose, Lime & Cucumber Facial Wash & Cream.) Neal’s Yard as a brand are certified by Cruelty-Free International, approved by PETA and have the Soil Association’s stamp of approval to assure customers their formulations are organic. More info here. Previous Post OOTD: What Do You Wear When Your Heart Says Summer But Your Brain Says Autumn? I do not understand brands at all that go from being CF to not! It's just a step backwards and totally unnecessary, like you say… But the buck is harder to resist than the morals apparently. It's all about balance and doing what's right for you!